The #1 performing Macro Hedge Fund for 2018 by BarclayHedge. Along with Crescat Long/Short Fund, one of Bloomberg’s top performing hedge funds for 2018. Named a Top 10 performing macro hedge fund by both Preqin and BarclayHedge for 2014. Macro 3-year compounded annual return top 10 winner for 2015 and 2016. Named a Top 10 Global Macro Hedge Fund by Bloomberg for the five years ended 2010 as well as the year ended 2010. This five-year period encompassed the Global Financial Crisis and the worst stock market crash since 1929. 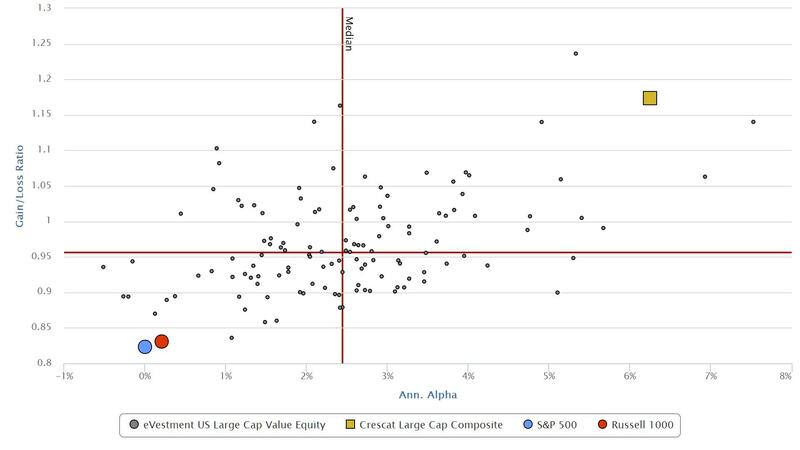 Over this five-year period, Crescat delivered a 27.2% net average annualized return and a Sharpe Ratio exceeding 1. A 42-time performance award winner from BarclayHedge as shown below. For details on BarclayHedge award selection criteria, see BarclayHedge Awards. To be considered for the Hedge Fund Intelligence Absolute Return Award, a manager must submit performance to the HFM database. Selection as an award winner is based on the criteria and process set forth below by the organizer and may not reflect the opinions of all investors and industry experts. Prequin performance awards are selected from data taken from Hedge Fund Analyst online sevices. The 2014 top performing funds were based on a ranking by net returns over the periods 2014 and 2012-2014. Bloomberg performance rankings are selected by Bloomberg staff from data provided by hedge funds that report to the Bloomberg database. There are no fees charged by the organizers for a manager to participate in the selection process for any of the above awards. Past consideration for any award is not indicative of future qualifications. Analytics based on clients making use of eVestment platform.